Everybody's Favorite! Numbers, colors, the alphabet, and body awareness are all presented in a happy, rhythmic teaching program that pre-school, slow learners, and early primary children from all backgrounds can participate in immediately. Choose the children's language course trusted by other moms and dads. The Parents’ Choice award winning-language program will get your child speaking Spanish while having fun! 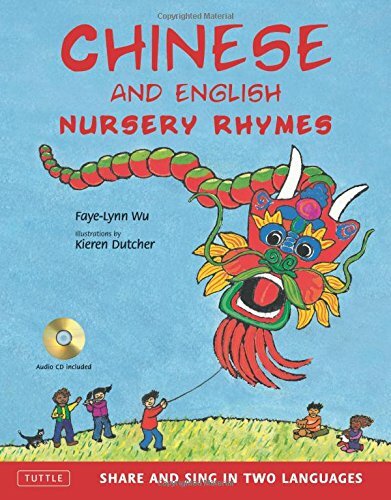 Introduce your child, age 1-7, to a new language with this easy-to-follow, fun learning program. From taking a bath to going shopping, Play and Learn Spanish turns your everyday routines into enjoyable language-learning activities for you and your child! This unique course features: Fun songs, games, and activities Key word illustrations An audio CD that includes all the songs, games, and expressions in the course Engaging comic strips Sidebars with fun cultural information English translations for all activities Give your child the gift of a second language while enjoying your time together. 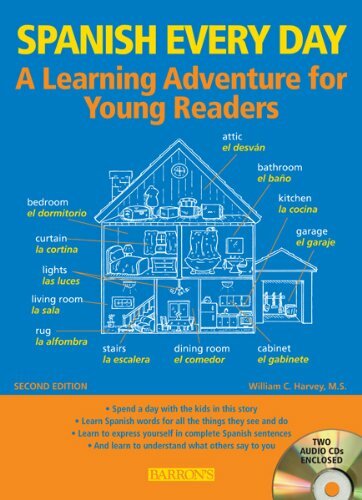 Play and Learn Spanish gives you the resources to make that happen. 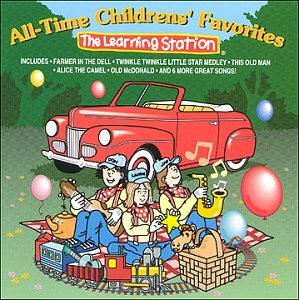 All-Time Children's favorites with a friendly, contemporay sound. One of the Best 10 Audio-Visual Products of 2010 and one of the Best 100 Children's Products of 2010 (Dr. Toy). One of the 50 Best Products of 2010 (The Toyman Online). Winner of an iParenting Media 2010 Greatest Products award. Recommended by the Parents' Choice Foundation. Winner of a Mr.Dad.com Seal of Approval. Merengue! Rumba! Bachata! Get ready to cantar (sing), bailar (dance), and aprender (learn) Spanish with Cha, Cha, Cha, a colorful collection of Spanish songs for children. Performed by award-winning singer and songwriter Jorge Anaya, this CD is a delightful mix of lively Latin rhythms that children will love - and parents will too! Samba to Las Vocales (The Vowels), cha cha to Los Números (The Numbers), and polka to Que Llueva. Cha, Cha, Cha makes learning Spanish exhilirating, educational, and fun!Cha, Cha, Cha is a fun, festive introduction to Spanish vocabulary. Dance and sing while learning the letters of the alphabet, numbers, parts of the body, articles of clothing and more. The upbeat songs inspire kids to get on their feet, clap, jump and move. 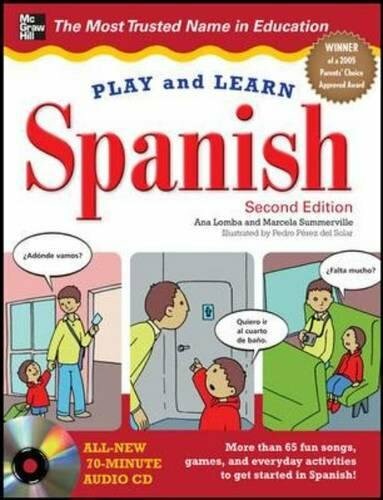 Lyrics and a translation guide are included, providing an easy reference for parents and teachers who are first-time learners of Spanish.Fun for all ages! 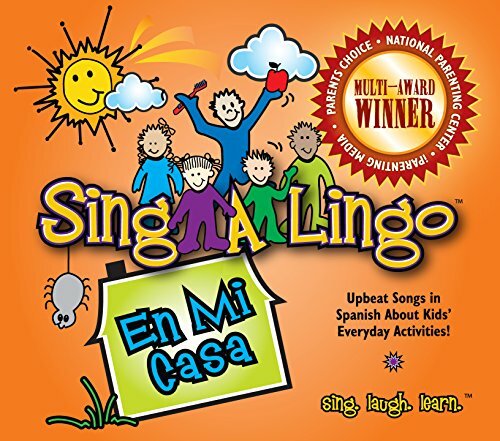 This CD has 17 songs, all sung in Spanish, that are suitable for teaching Spanish to children, from Infants & Toddlers to Middle-school ages. 14 songs are original pop-style compositions by Heide "Piña" Madera, a US-born Mom and seasoned educator, who learned Spanish as a child from her Mexican mother. The remaining 3 songs: Señor Sol (Mister Sun), La Araña Pequeña (Itsy-Bitsy Spider), and Mono Chico (Monkeys on the Bed) add some familiar flavor to the disc. Sing, dance, and learn with these 13 delightful songs from the LeapFrog DVDs available for the first time in a music CD! 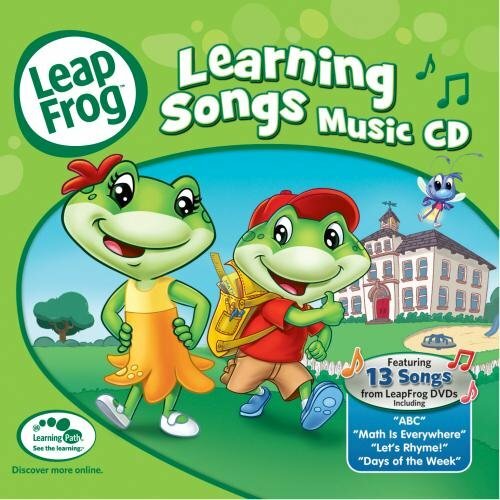 LeapFrog Learning Songs include 'ABC,' 'Math is Everywhere,' 'Let's Rhyme,' 'Days of the Week,' and more!When sold by Amazon.com, this product will be manufactured on demand using CD-R recordable media. Amazon.com's standard return policy will apply. 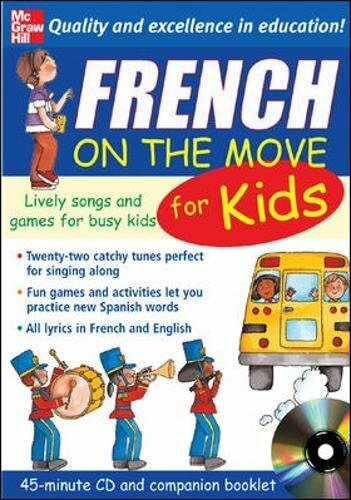 Yes, learning French can be fun for your child! Developed by language-learning expert Catherine Bruzzone, the French for Children program is a fun and effective way for your child to learn the French language and culture. 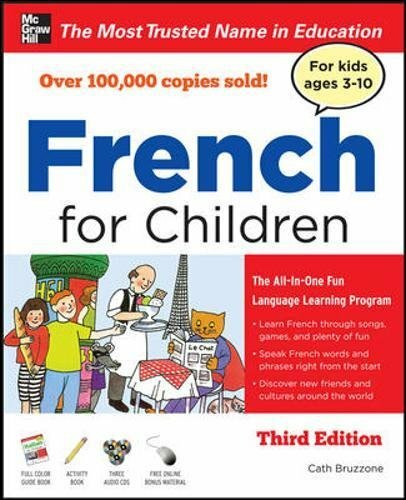 This introduction gets your son or daughter speaking French right from the very beginning and keeps him or her engaged with a wide range of activities and games that keep language-learning fun.A complete program, this package features: A full-color illustrated guidebook that features cartoons, characters, and fun facts Three audio CDs that guide your child through the course and teach language through a combination of French-language songs, games, and activities An activity book filled with interactive puzzles and games that reinforce new language skills Advice for you on helping your kid get the most out of thelanguage-learning experience Free print and audio downloads Topics include: Saying hello, Saying "yes" and "no", Saying where places are, Talking about family, Around the house, Saying what you like to do, Describing things, At the zoo, At a picnic, Happy Birthday! 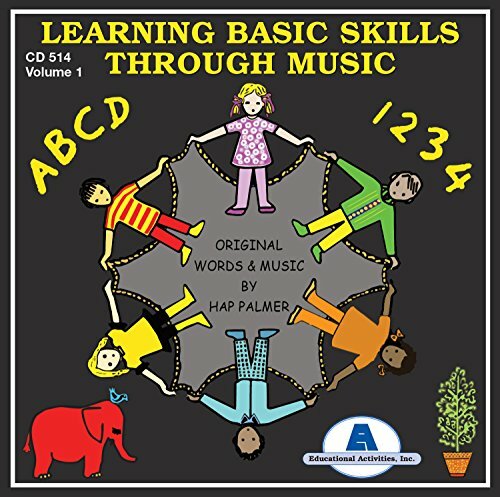 Compare prices on Children Learning Cd at ShoppinGent.com – use promo codes and coupons for best offers and deals. Start smart buying with ShoppinGent.com right now and choose your golden price on every purchase.